I relocated to the golden state in the Spring of 2006 and The Bay Area quickly became home. 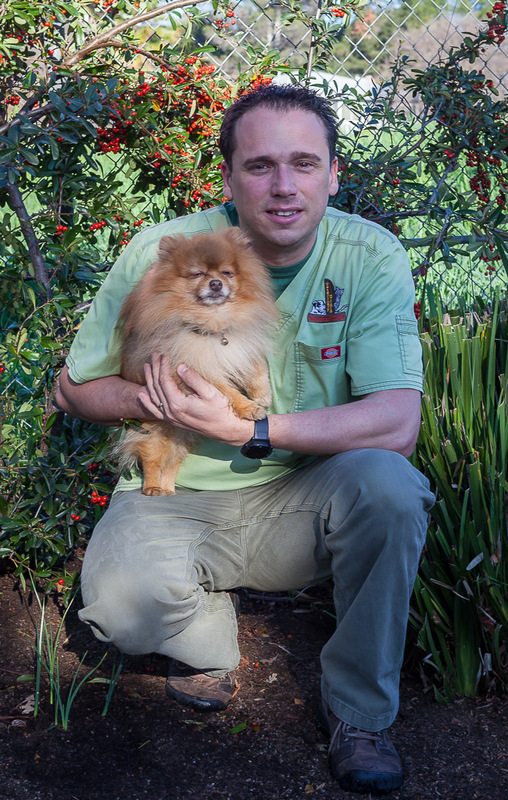 I am the proud "dad" of a flame colored Pomeranian named Peanut. He comes from a long line of show quality Poms, and seems to know it. I double as professional photographer, and have been fortunate to shoot many special events, but no matter how many I do Peanut remains one of my favorite subjects. On weekends we tend to our bountiful vegetable garden. Just about the only place he doesn't follow me is the boat, because I wouldn't want any of the large catches mistaking my boy for bait! 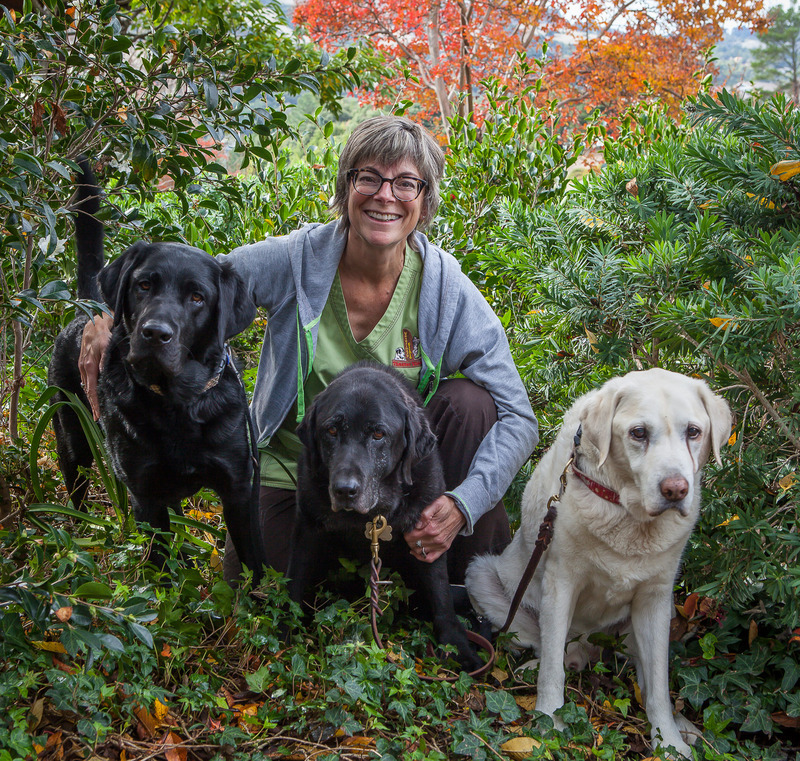 My name is Mary Kay and I have worked with Dr. Laurie since 1997 and have been a licensed RVT (Registered Veterinary Technician) since 1999. When I’m not at work, I’m taking care of my husband and home in Oakland and our two Labrador Retrievers. I enjoy fitness, hiking with the dogs, cooking and reading. My passion is collecting wayward Labradors. At various times, our home has served as a doggie juvenile hall, assisted living facility and hospice. I seem to specialize in canine bad behavior. I’ve loved biters, bolters, squirrel-chasers, leash-eaters and counter-surfers. My husband is a very forgiving man. 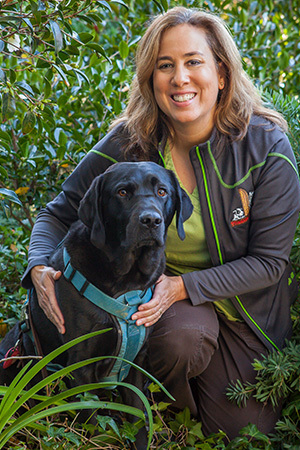 Shereen started in the veterinary medical field in 2001. 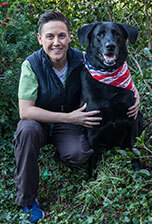 In 2003 she finished school and became a Registered Veterinary Technician. 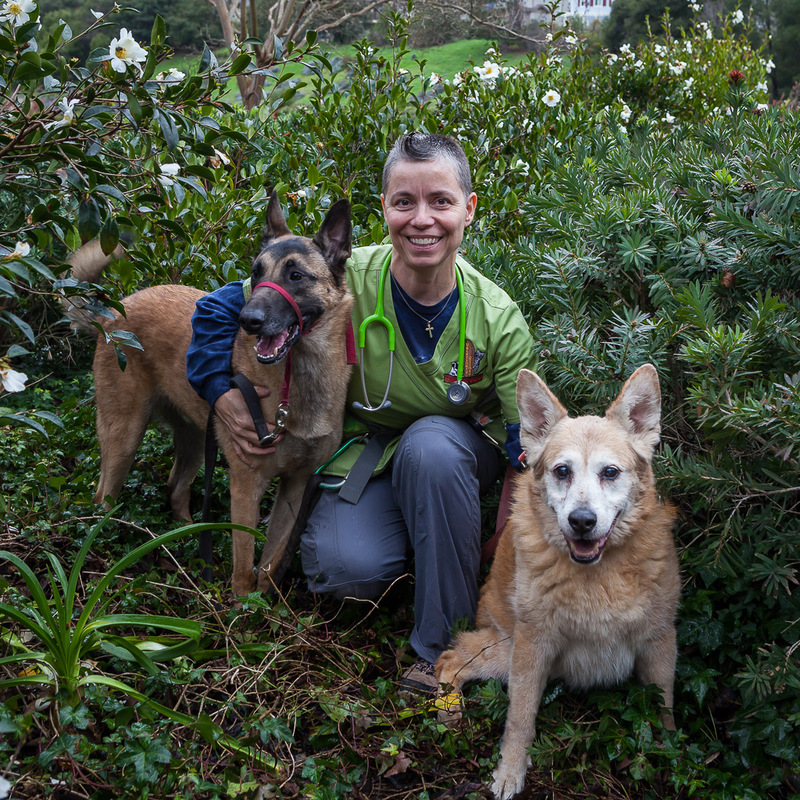 Since then she has worked in several specialty areas of veterinary medicine including internal medicine, emergency, critical care and dentistry. In 2014 she completed a certification program and became a Certified Rehabilitation Practitioner (CCRP) through the University of Tennessee. She enjoys cycling, cooking, swimming, cooking and spending time with her husband Brent and their Labrador Wheeler. A young, old man about six feet tall, 230 pounds. A lovely individual with a bright personality, who loves to help. 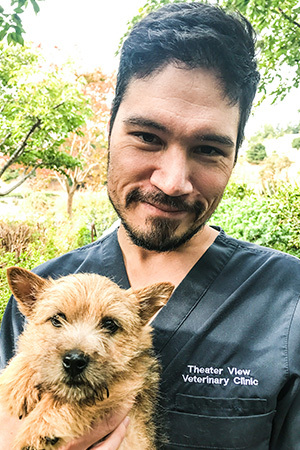 Kenny started working in the Veterinary field in 2000 in San Francisco, and has been at Theater View since August 2017. I love dogs of all kinds, and have found a certain type of love for cats. I have never been a cat person, as they are too independent for me, but since working in Veterinary clinics; I have grown to like cats as well. I try to keep an organized, clean work environment, and am always professional. I love people of all kind, I love to keep myself busy, and I love God. This is me, my name is Kenny. Marco is a fun loving 19 year-old who has too many cats to count. He graduated from Bishop O’Dowd High School in 2016 and started his career in veterinary medicine in June of 2017. In his spare time he loves exploring the great outdoors and watching old rugby tapes. Someday he hopes to go to Veterinary school and dreams of owning his own practice. At 20 years old, Mariah is one of the youngest in the clinic. 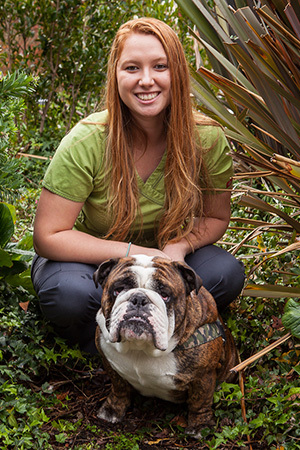 She has been In the Veterinary field for two years while attending Diablo Valley College pursuing a health science and nursing degree. When not working or attending school, Mariah enjoys beach trips, online shopping, hiking and spending time with family. She owns a stubborn and invasive English Bulldog named Moose and an energetic bed-hogger of a Bullmastiff named Blue. She is almost always covered in slobber and loves to give her co-workers tough love. When she is not at the reception desk at Theater View, you will find her being a spontaneous, fun-loving girlfriend. 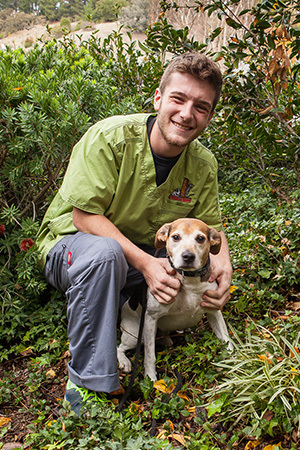 You probably won’t see Matthew as he’s working in the back using his 12 years of experience with animals to care for your pet. He’s especially partial to Huskies and Malamutes, and has worked from San Francisco to Antioch. When he’s not doing that, he’s probably showing pictures of his new baby for the umpteenth time to his coworkers. 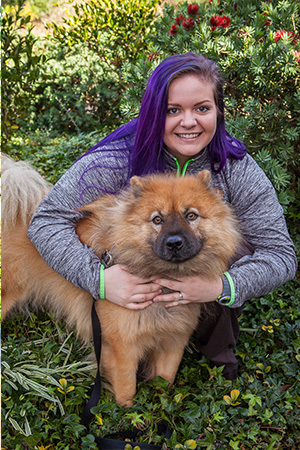 Shannon graduated from Veterinary Technician school in 2015, and became a Registered Veterinary Technician in 2016. She joined Theater View upon her graduation. She has a keen interest in Veterinary dentistry. Shannon enjoys taking road trips, listening to metal music, watching her beloved Oakland Raiders and sampling fine craft beers. She shared her interests with her longtime companion Theodore Wolfgang Von Fluffystein, a Chow Chow also affectionately known as Teddy. Stephanie grew up in Lafayette with her two younger brothers. 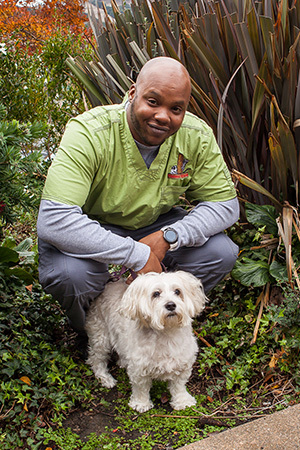 After graduating from Acalanes High School, she attended Carrington College Veterinary Technician program. Shortly after graduation she started her career working at Theater View Veterinary Clinic, and has been there over five years. She enjoys being outside hiking, snowboarding in Tahoe and sampling delicious craft beer all over California. This gal hails from Switzerland! With a business diploma and a college degree in musical/film/theater, I came to the SF Bay Area in 1996 to pursue an artistic career. Instead, I ended up a paramedic and firefighter, working in EMS for 15 years. After retiring, I switched from people to animals, becoming an RVT as we speak. I have 2 dogs, 11 cats, and 3 horses.